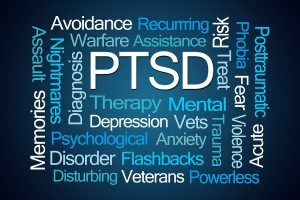 Home » What is Post Traumatic Stress Disorder (PTSD)? 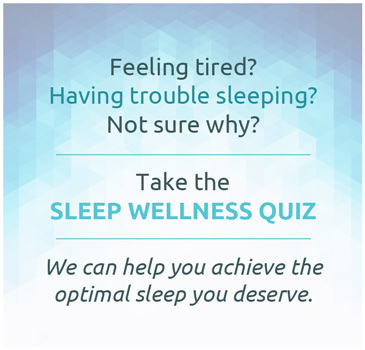 Do you have insomnia or nightmares? It may be PTSD. Post-traumatic stress disorder (PTSD) is characterised by recurrent, unwanted mental and emotional re-experiencing of a previous traumatic event. The trauma is one that almost anyone wound find profoundly disturbing, usually falling into the category of an event that was life-threatening or profoundly and abruptly of life-altering. Traumatic experiences that can lead to the development of PTSD such as military combat or domestic violence often occur as repeated episodes and not single events. PTSD can significantly impact on sleep and sleep complaints are almost universal in people with PTSD. How does post traumatic stress disorder develop? After exposure to traumatic experiences it is the norm to experience brief periods of anxiety, recurrent thinking about the event and disturbed sleep or insomnia. However, in cases in which these symptoms persist for more than a few days and cause functional impairment, a diagnosis of an acute stress disorder may be appropriate. Generally, these symptoms gradually reduce over weeks but when they do not, which occurs in 10% to 30% of cases, and symptoms continue to interfere with functioning or cause great distress, a diagnosis of post traumatic stress disorder (PTSD) can be made. It is estimated that around 8% of the adult population have post-traumatic stress disorder. It is twice as common in women as men in the general population, possibly because of the higher rates of domestic abuse, child abuse or sexual assault amongst women. 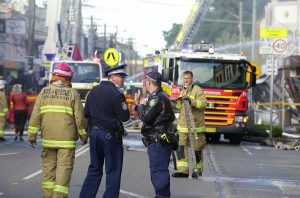 PTSD is also very common in people who have been involved in military combat or as a first responder to emergencies such as paramedics, firefighters or members of the police force. What impact does PTSD have on sleep? The two main sleep symptoms of PTSD are nightmares and insomnia. Hyper-arousal (awareness and muscle activity) during sleep has also been seen in people with PTSD and can manifest as increased movements during sleep and frequent awakenings at times feeling anxious. Insomnia is almost universal in people with PTSD. This can manifest as difficulties getting to sleep but more commonly as difficulty staying asleep or frequent awakenings during the night. 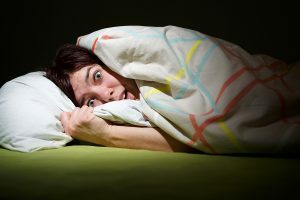 Nightmares are also a common symptom and whilst generally thought to arise from REM sleep, many of the nightmares experienced in PTSD have non-REM quality. That is, they can consist of movie-like replay of traumatic events, resulting in people awakening with a sense of fear and anxiety. Parasomnias are also commonly seen in PTSD and can manifest as acting out dreams (REM behaviour disorder), or variants of sleepwalking or sleepwalking (non-REM parasomnias). Movements during sleep such as periodic limb movements are also common symptoms of PTSD. The cause of these is not clear, but, like parasomnias, may be related to increased muscle activity during sleep. There are sleep study features that are commonly seen in people with PTSD. In a meta-analysis of 20 research studies, it was shown that people with PTSD had increased levels of stage I sleep, reduced slow wave sleep and an increased frequency of eye movements during REM sleep periods. It is also common with PTSD to have increased motor activity during sleep with periodic limb movements or gross body movements during sleep. There can also be other features of hyperarousal such as an increased proportion of cyclic alternating pattern sleep or increased non-REM sleep instability. How are the sleep-related symptoms of PTSD treated? 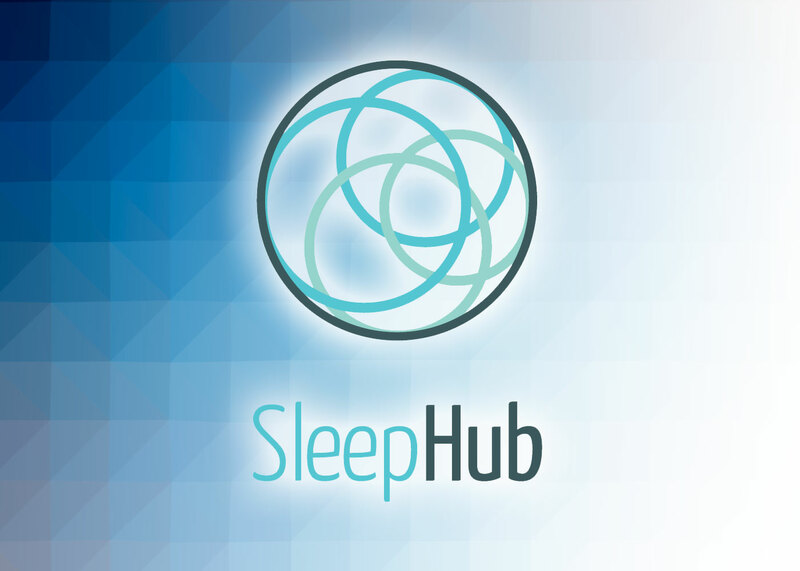 Treatment of the sleep-related symptoms such as insomnia and recurrent nightmares usually require the combination of nondrug and drug-based strategies. Insomnia treatment is along the lines of treatment for other forms of chronic insomnia. That is using a cognitive behavioural therapy directed towards insomnia and a number of studies have shown that CBT-I reduces the intensity of insomnia symptoms in people with PTSD. I often find that people with PTSD are likely to still have residual symptoms of insomnia even after CBT-I so I will often combine medication for insomnia with CBT-I. Nightmares in PTSD are generally mediated by increased levels of monoamines such as adrenaline, noradrenaline and dopamine. Therefore, drugs that block the effects of monoamines on the brain during sleep have been shown to be effective at reducing nightmares. A number of clinical trials have shown the alpha-1 adrenergic receptor antagonist prazosin is effective in reducing the frequency and intensity of nightmares in PTSD. 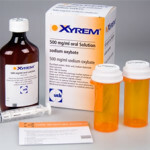 Some studies have also shown clonidine, an alpha-2 adrenergic receptor agonist to be helpful. 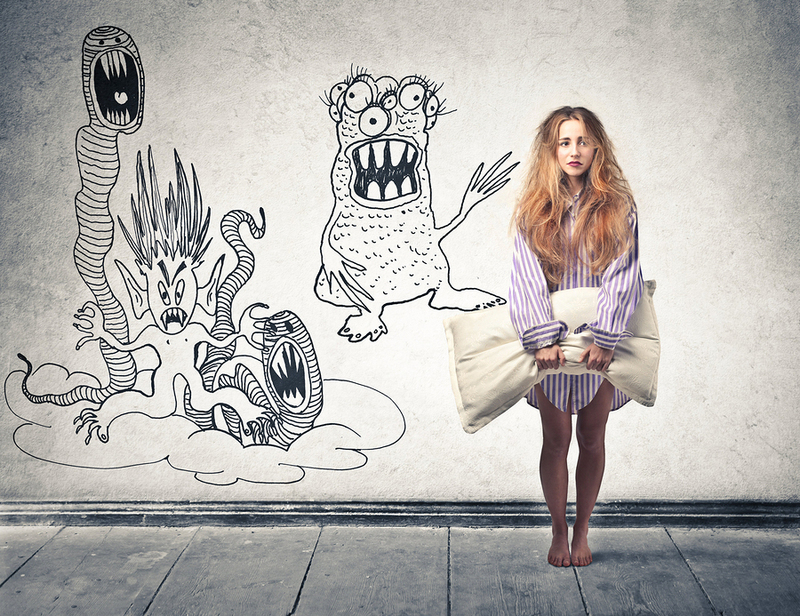 Managing nightmares can also incorporate a psychology-based approach. If the nightmare is of a very similar and predictable theme then a technique called Imagery Rehearsal Therapy has been described which is quite successful. This involves, whilst awake, rehearsing the dream, progressing to a certain point just before the dream usually becomes distressing and then redirecting the dream to an alternate, less distressing ending. Research testing this form of treatment in PTSD showed the number of nights with nightmares per week reduced from an average of 3.8 to 1.3, and the number of nightmares per week reduced from 6.4 to 2.4. For more on dreams and nightmares in PTSD listen to this interview with Dr Curt Gray (psychiatrist). What should I do if I have PTSD? If you are concerned that you have symptoms of PTSD that are contributing to sleep disturbance, it is important that you discuss this with your doctor. 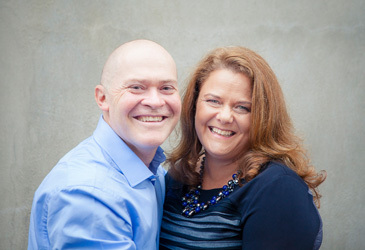 You do not necessarily have to disclose the cause of any trauma, but just having your doctor understand that trauma is part of what may be contributing to sleep disturbance will help them to ensure that you are treated appropriately, as treatments can differ somewhat from insomnia or nightmare that is not associated with previous trauma.